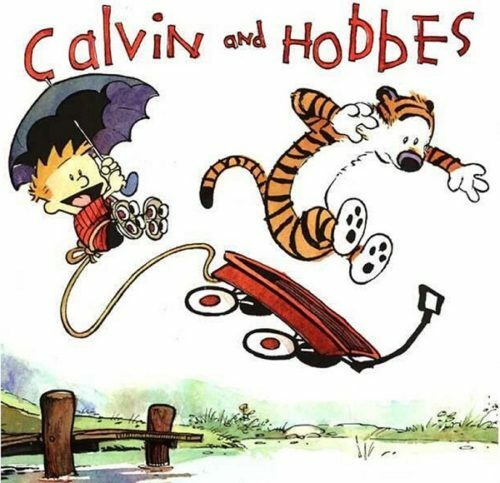 This quiz about our favorite characters Calvin and Hobbes and their stories. Do you know them well? Let's find out! This is a medium difficulty quiz, that has 15 questions. To pass the quiz, you need to answer all questions correctly.